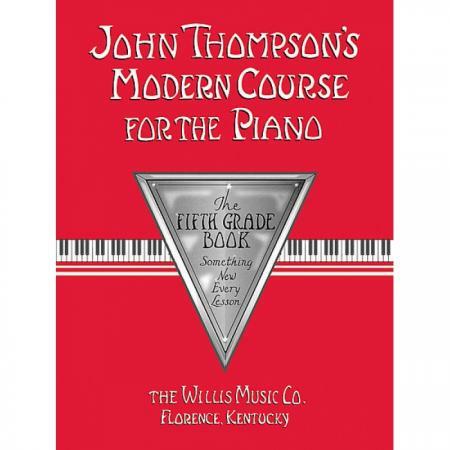 Composer: John Thompson ► The Modern Course series provides a clear and complete foundation in the study of the piano that enables the student to think and feel musically. 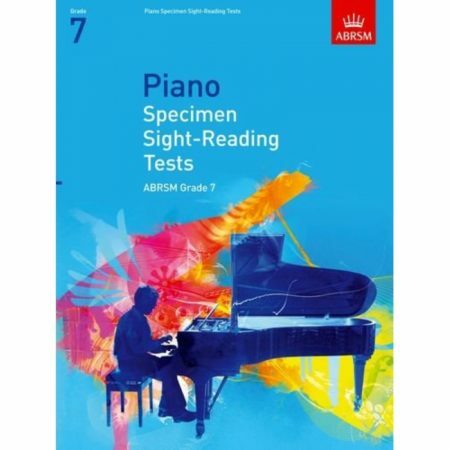 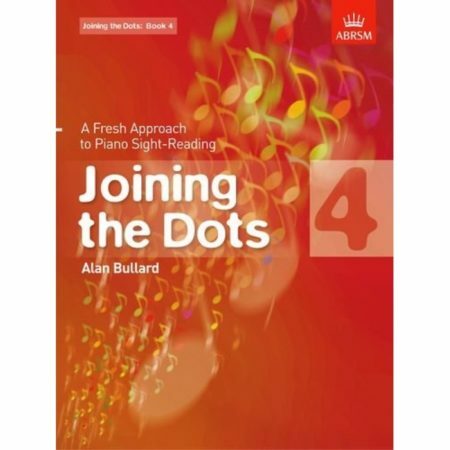 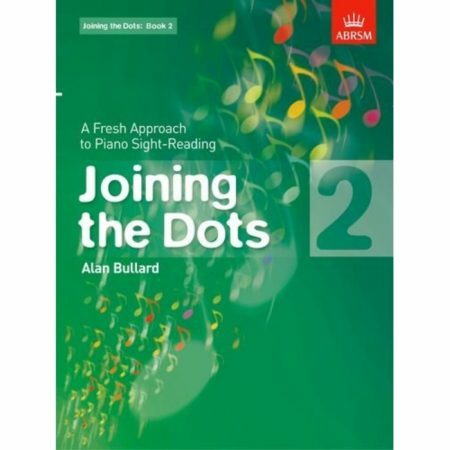 Pianism and musicianship march on in this book and the student becomes increasingly familiar with works from the masters. 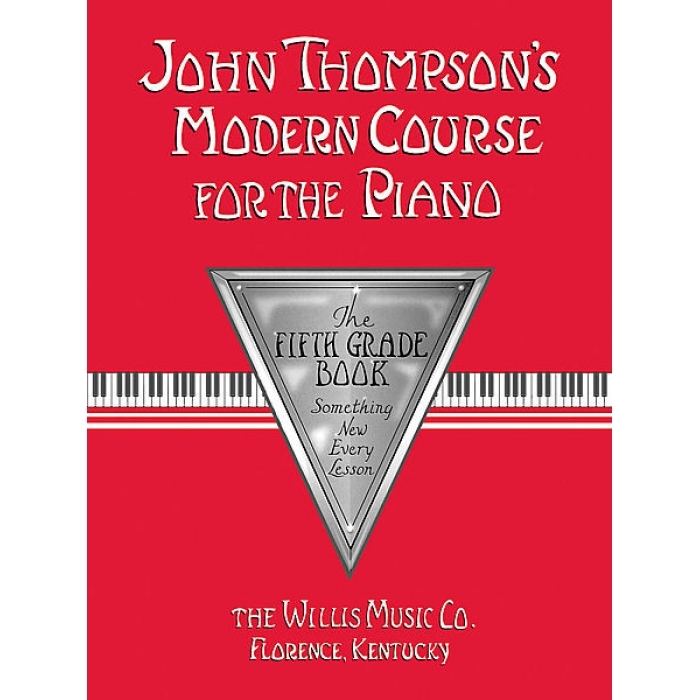 It may be preceded by the Teaching Little Fingers to Play series.